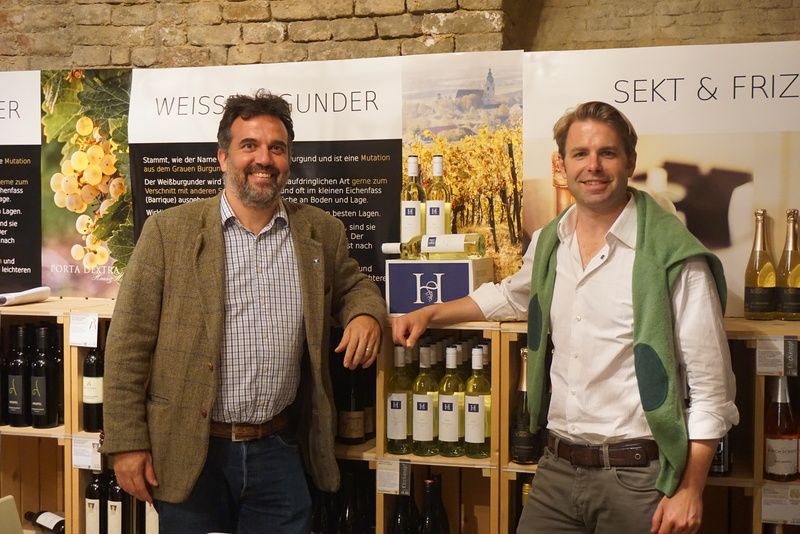 15 Riesling wines from 2 continents were tasted at our 3rd taste´n´talk on the 21st of September, 2016. 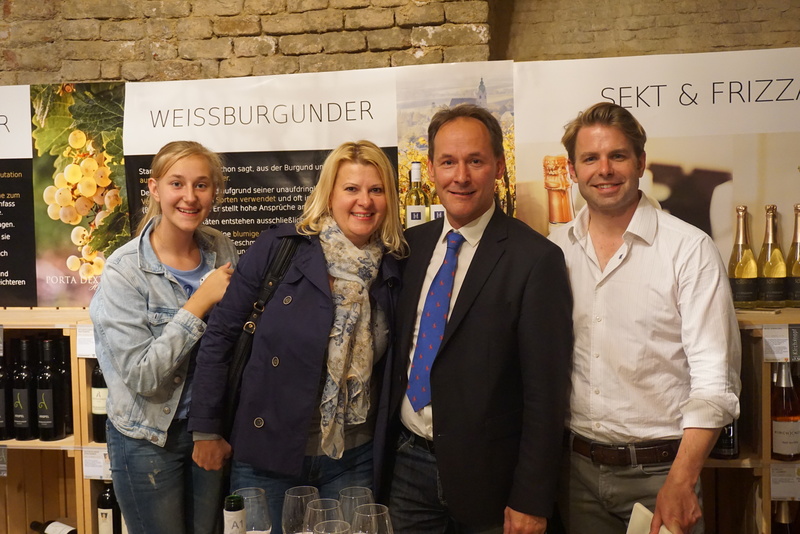 The event was masterfully led by Edgar Bettridge who probed the guests with challenging questions and peppered them with fascinating facts and stories about all the different wines. It was a convivial evening filled with lots of ‘wow’, ‘really’ and ‘aha…’ moments, which always provide a huge element of fun. 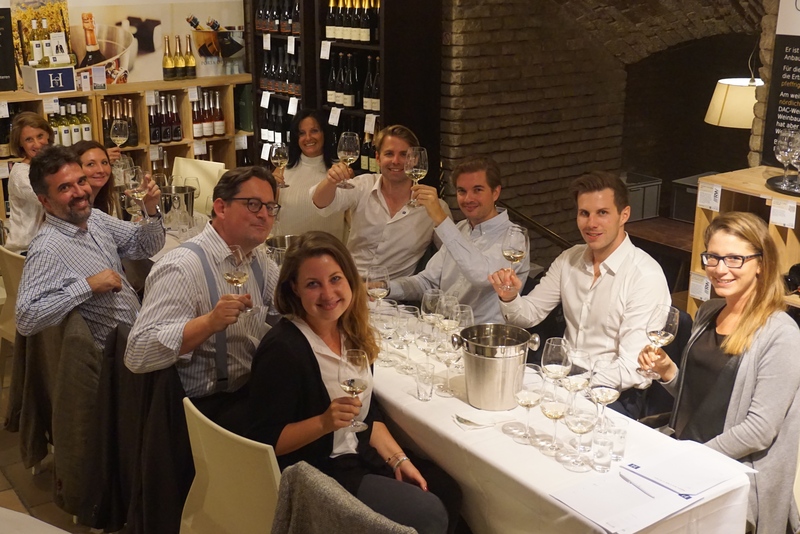 taste’n’talk is a blind tasting and a relaxed discussion about Austrian wines in an international context – a subject that is deeply embedded in the DNA of Hoepler. The event was chaired by Edgar Bettridge a well-known buyer and wine specialist from the UK and winner of the Geoffrey Jameson Award *. 15 Rieslings from Austria, France, Germany, Australia and New Zealand were blind tasted and rated in 4 different flights. The winners of each flight are listed below.